Robert A. Freeman, PhD, has enjoyed a long, productive career in pharmacy and graduate education, the global pharmaceutical industry, and in private consulting. 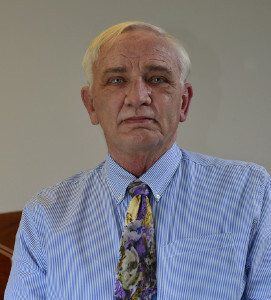 Most recently, he served as professor of pharmaceutical science & director of graduate programs at Texas A&M University College of Pharmacy and as Professor & Vice Chair of Research in the Department of Pharmacy Practice & Administration at the University of Maryland Eastern Shore School of Pharmacy and Allied Health Professions. He is the author of over 85 refereed publications in the field of pharmaceutical industry economics and finance, health economics & outcomes research, and health policy.